You are at:Home»News»Congratulations to Norwegian Cruise Line! 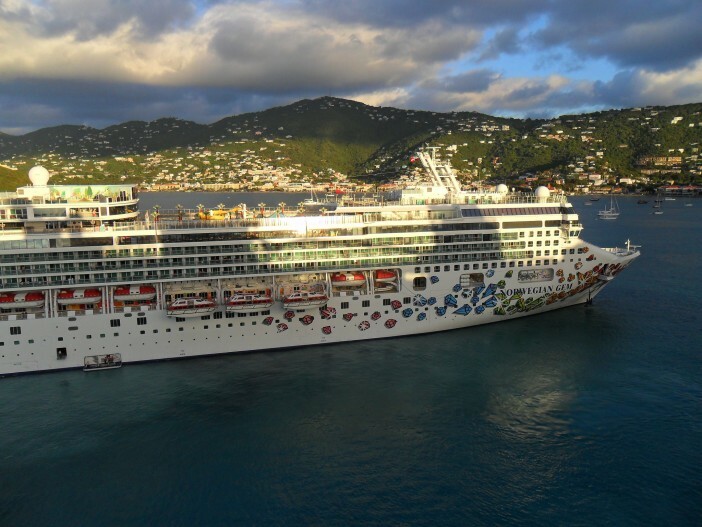 Congratulations to Norwegian Cruise Line! On-trend, eco-friendly and seriously accomplished in the art of cleaning up at industry award nights, Norwegian Cruise Line is no stranger to success. This year the line has retained its crown as one of the best companies in the cruise business, winning itself the World’s Leading Large Ship Cruise Line award for the fourth year in a row. As one of the key honours at the World Travel Awards, it’s a huge achievement for the Florida based company. Competition at the Morocco based awards was tough, with Norwegian going up against the likes of Royal Caribbean Carnival, Princess and their fellow industry giants. The judging panel was made up of thousands of travel and tourism professionals from around the world, with most enjoying a stellar experience with Norwegian. As well as being named as the world’s leading large ship cruise line, Norwegian also topped the best Cruise Line Website category. With an interactive and user friendly website that’s packed full of fabulous information, it’s no surprise that the digital savvy company came out on top. The dignities don’t stop there, with Norwegian also named Europe’s Leading Cruise Line earlier this year. It was the eighth consecutive year that the line stole the show, reflecting its amazing line up of European based itineraries. This season Norwegian Epic will serve the continent, sailing around the stunning Mediterranean coastline from its Barcelona base. The line also retained its reign as the Caribbean’s Leading Cruise Line, for the third year in a row. It’s little wonder, given the fact that Norwegians 14 strong fleet of freestyle cruising vessels specialises in Caribbean itineraries. From the Panama Canal, South America and Mexican Riviera, cruising with Norwegian is a sun kissed experience. 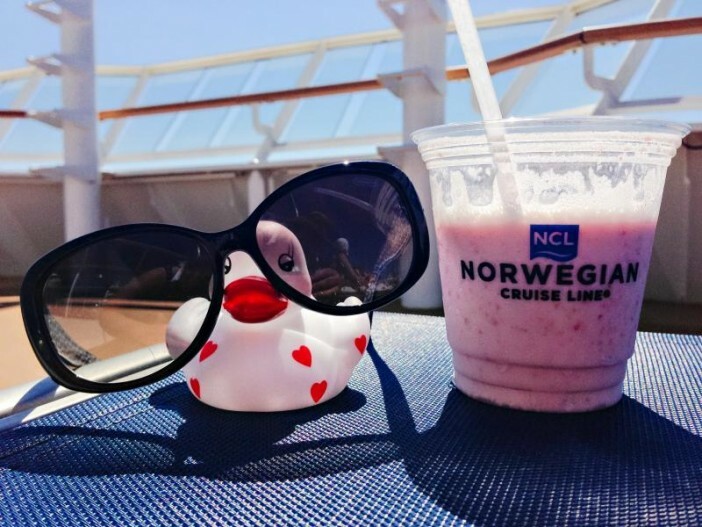 Set sail with Norwegian Cruise Line! Ready to set sail with the crème de la crème of cruising? With a trio of 4,200-passenger vessels currently on order at Meyer Werft, the next few years are shaping up to be huge for Norwegian Cruise Line. If you’d like to experience the award winning cruise line for yourself, we can help! Check out the huge range of Norwegian Cruise Line itineraries here! Alternatively, give our friendly sales team a call on 0808 274 6777. This year the line has retained its crown as one of the best companies in the cruise business, winning itself the World's Leading Large Ship Cruise Line award for the fourth year in a row.